We just got all the extra plants out to the seven p-patches who agreed to take them! 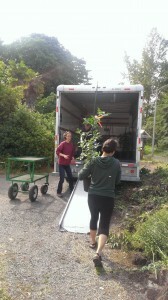 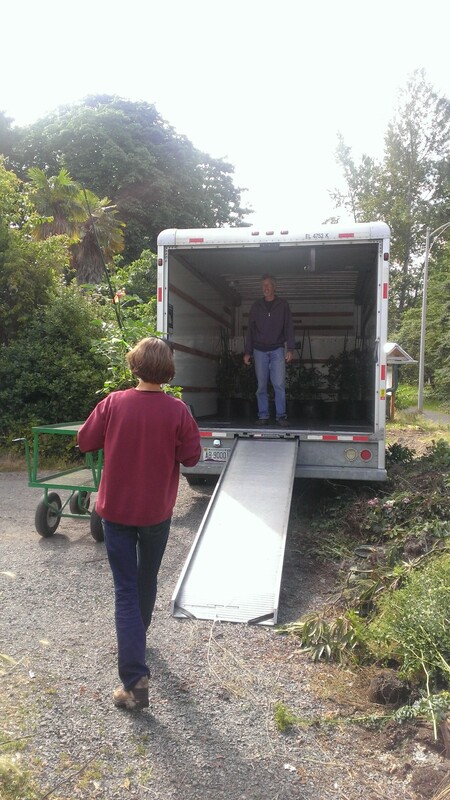 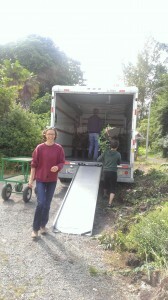 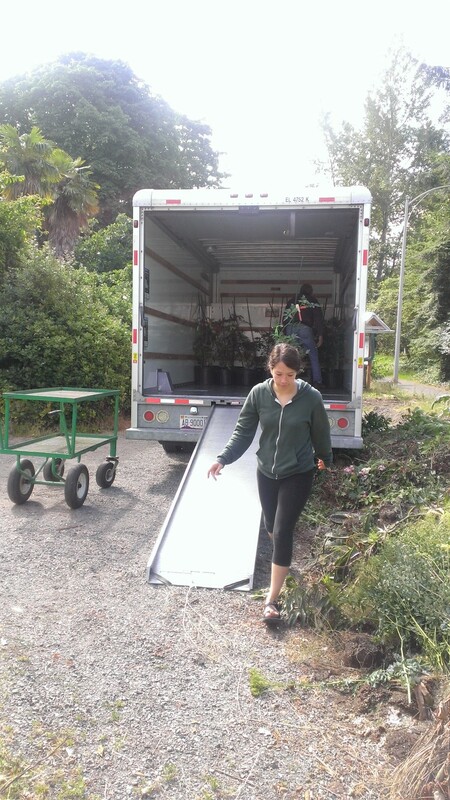 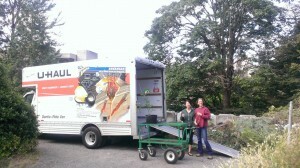 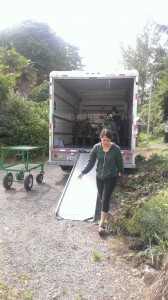 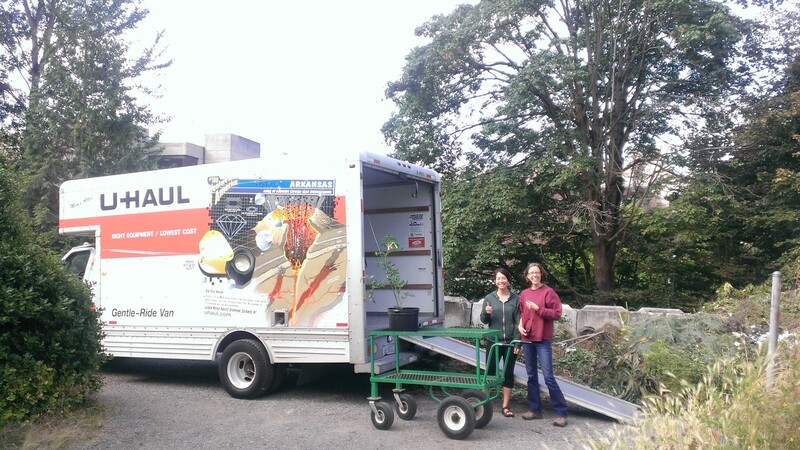 We filled the entire 17 foot truck in the pictures with the plants. UPP this summer is officially underway! Thanks so much to all of our amazing participants.